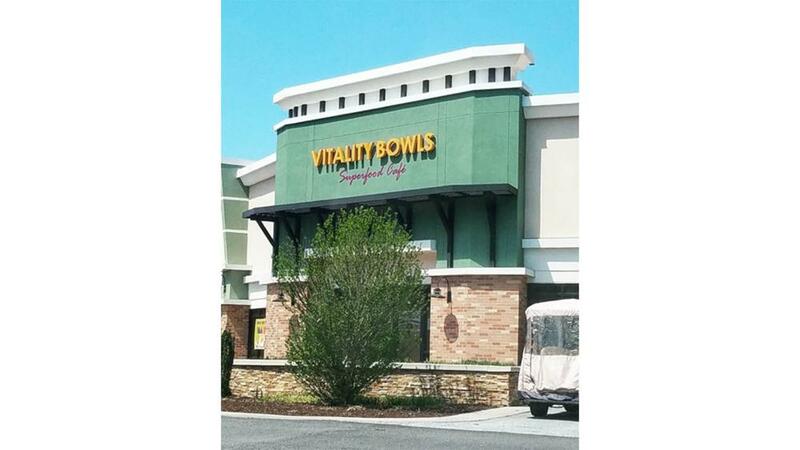 BY ATLANTA JOURNAL CONSTITUTION – Vitality Bowls is opening Sept. 13 in Dunwoody, the restaurant chain announced Thursday. 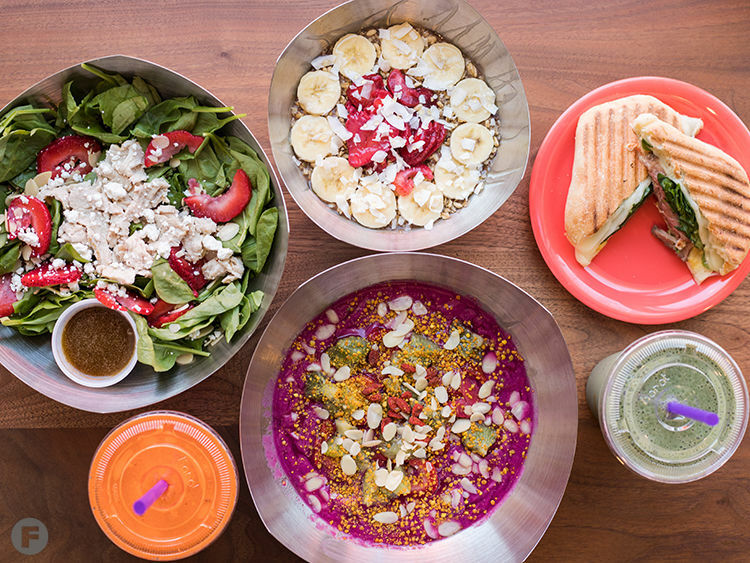 The business specializes in açaí bowls: a blend of the Amazon’s antioxidant-rich açaí berry, topped with a variety of superfoods. 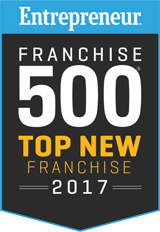 The franchise, located at 123 Perimeter Center West, Suite 300, will be the first for John and Carol Young, who plan to open additional cafes in the Atlanta region. 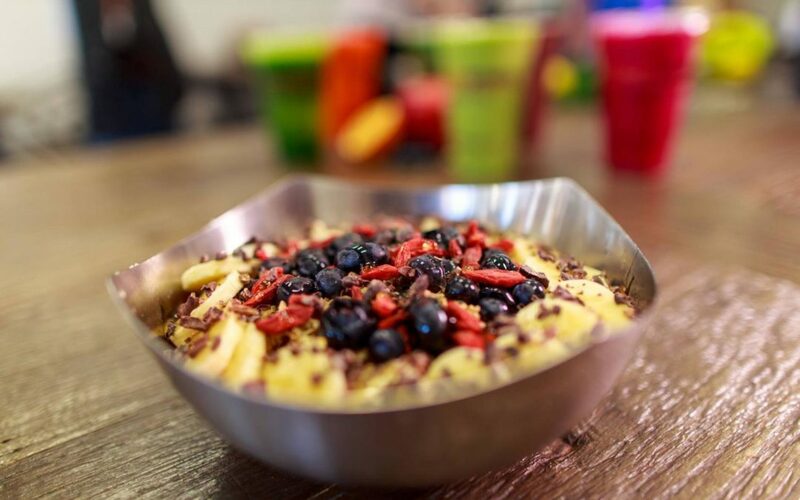 Guests can choose from options, such as the Green Bowl (with organic graviola, spirulina and hemp seeds), the Dragon Bowl (featuring organic pitaya, coconut milk and bananas) and their signature Vitality Bowl (with organic açaí, strawberries and honey). Plus, fresh juices, smoothies, soups, panini and salads are available.